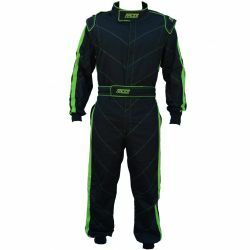 Suits There are 58 products. 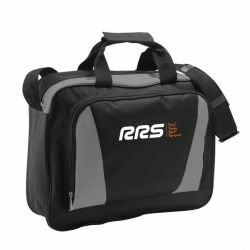 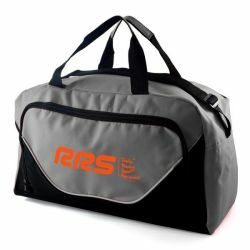 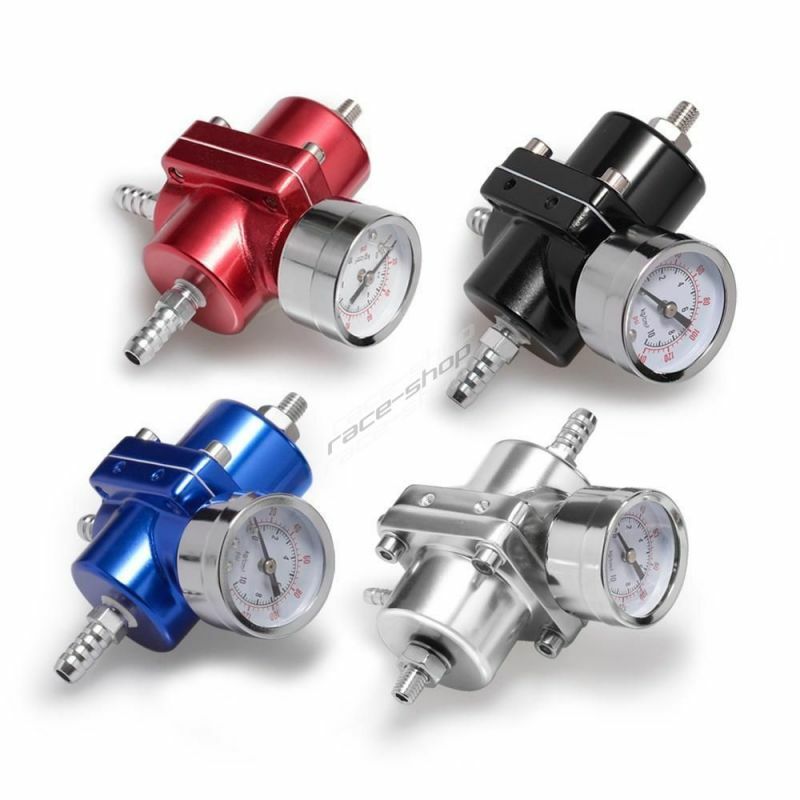 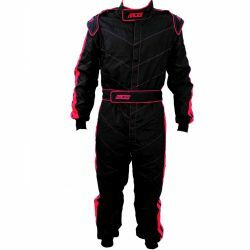 The new model line of popular 1 layer hobby suits RACES with attractive design. 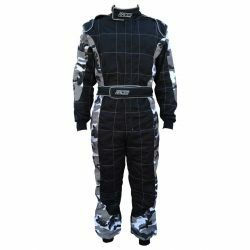 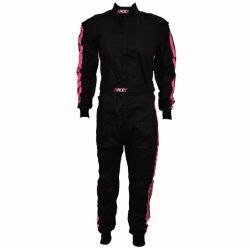 1 layer hobby race suit designed mainly for women. 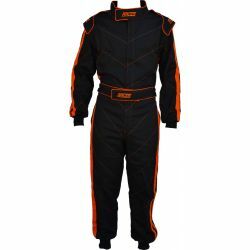 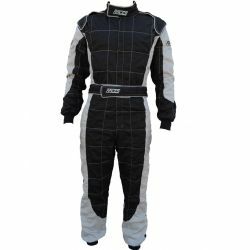 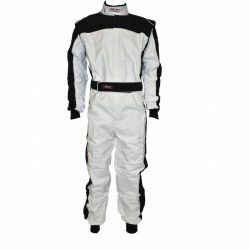 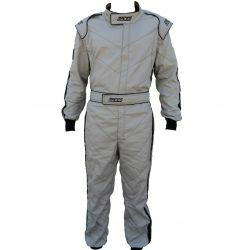 Entry model of the 2-layer Nomex FIA OMP suit with the best price / quality ratio.